How effective are non-invasive brain stimulation techniques on the symptoms of psychiatric disorders? How far has the field come, and what’s next? 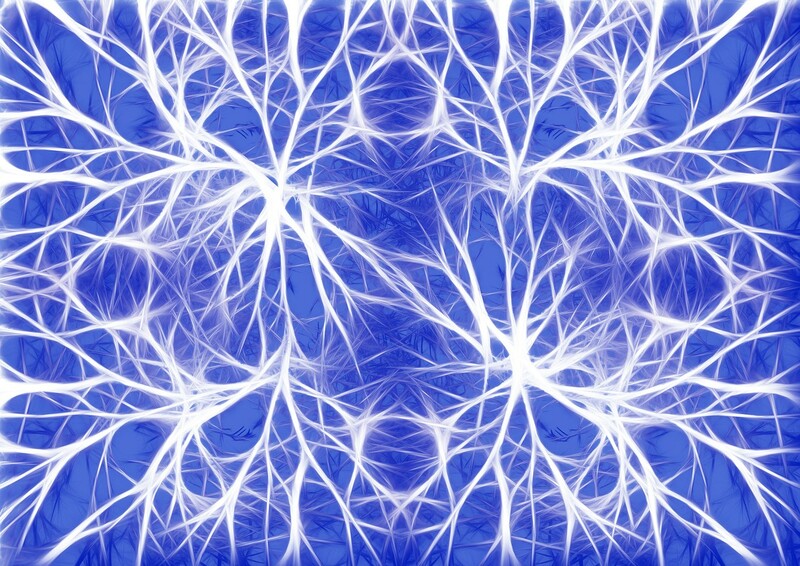 We spoke to Daniel Blumberger (University of Toronto, Canada) as part of our Spotlight on neuromodulation to find out more about techniques such as rTMS and their potential as a solution for patients with depression and other psychiatric disorders. Could you tell us a bit about your background about your role? I’m the Medical Head and Co-Director of the Temerty Centre for Therapeutic Brain Intervention at the Centre for Addiction and Mental Health in Toronto, Canada. I am psychiatrist with subspecialty certificate in geriatric psychiatry. My clinical research focuses on the use of brain stimulation treatments for refractory mental illnesses with a particular focus on treatment resistant depression across the life span. What led you to become interested in neuromodulation techniques, such as repetitive transcranial magnetic stimulation (rTMS), as a therapy for psychiatric disorders? During my training, I took care of quite a few very severely ill depressed patients, a number of whom had responded to electroconvulsive therapy. I was very impressed at the power of this treatment modality to rapidly treat patients with severe illnesses. However, many patients were reluctant and afraid to have this treatment. One of my mentors during my fellowship training, Jeff Daskalakis (University of Toronto), had started an rTMS program at the Centre for Addiction and Mental Health and I had the great fortune to be able to train with him and learn about this treatment. My interest in learning to determine the efficacy of newer treatments led me to participate in a number of clinical trials. My fellowship training focused on the process of designing and implementing clinical trials using brain stimulation techniques. How much do we know about the mechanism by which rTMS reduces the symptoms of depression?